Today we piled into a bus for a trip to Peninsula Valdes, a world heritage area due to its wildlife. Our wildlife encounters started in the carpark when we arrived. 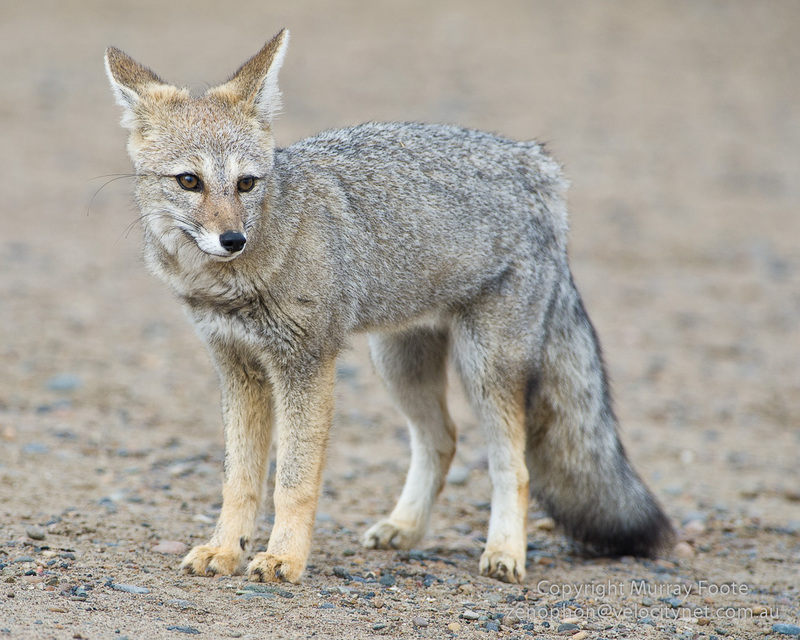 This is a zorro or Patagonian Fox. Actually not a true fox, it is a member of a South American genus intermediate between dogs and foxes. 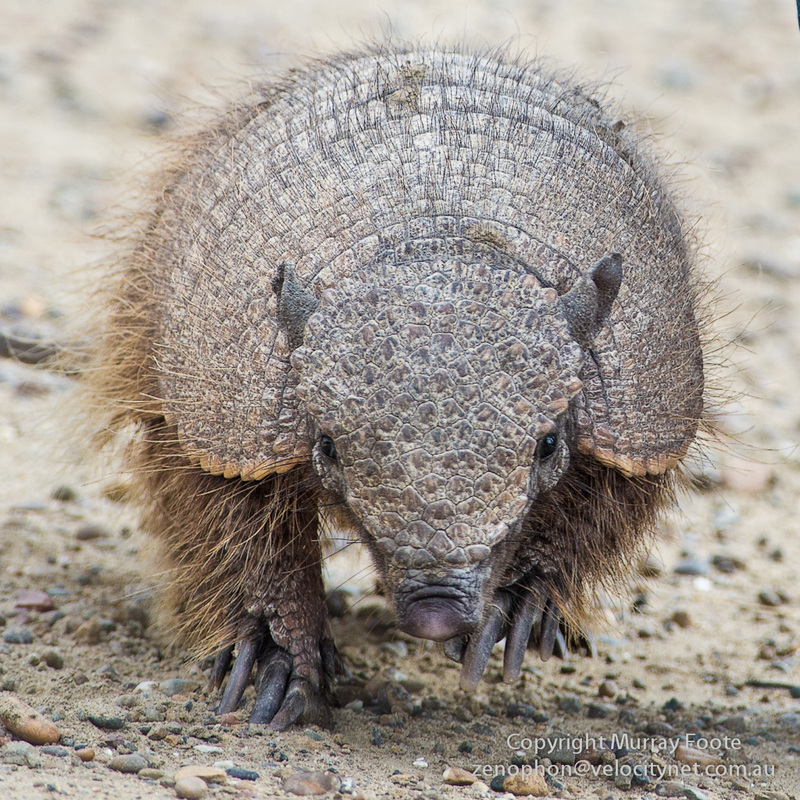 We were also met by small armadillos (zorritos), completely unafraid of humans and nuzzling determinedly into packs and pockets in search of food. 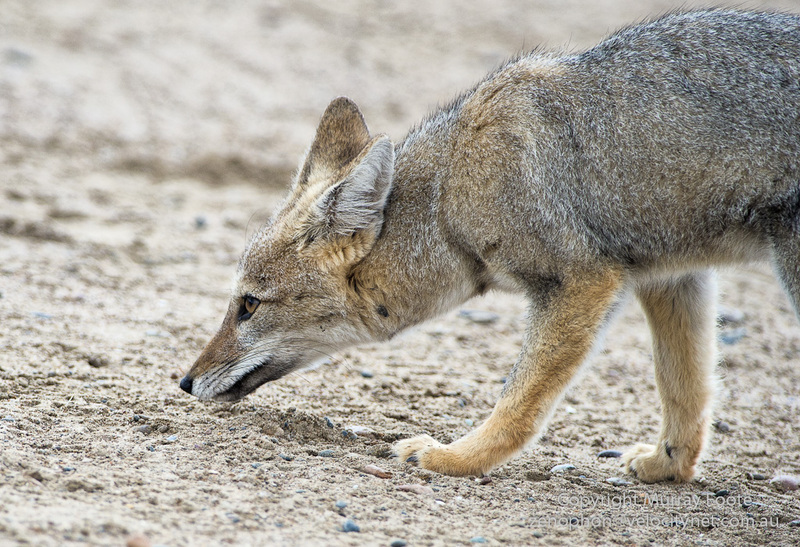 A handsome zorro or patagonian fox. 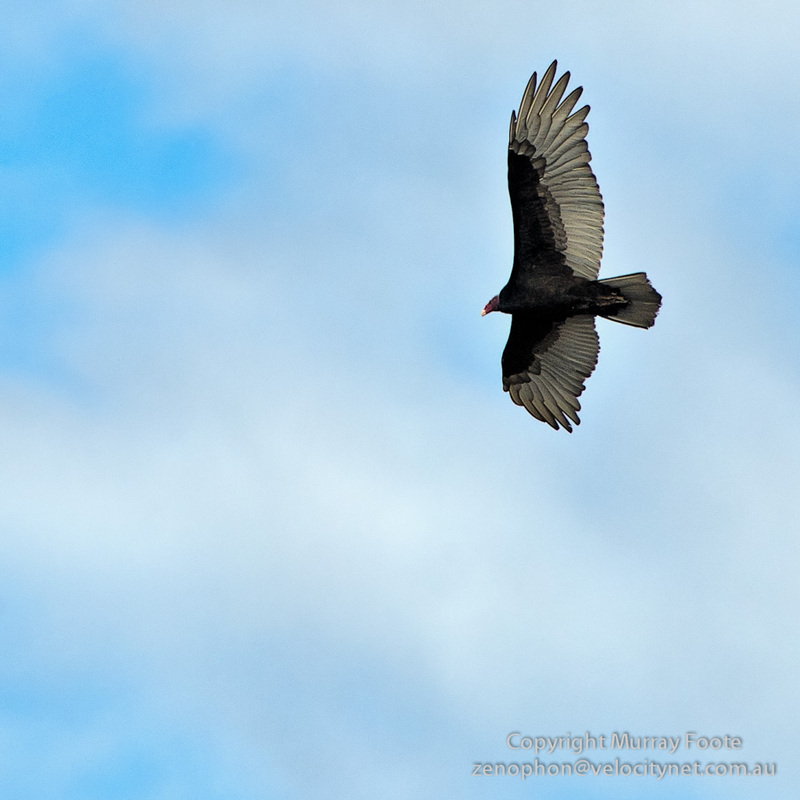 Both the zorros and the zorritos were fruitlessly cruising the carpark looking for handouts. They must get some or they wouldn’t be there, though there were of course notices prohibiting it. 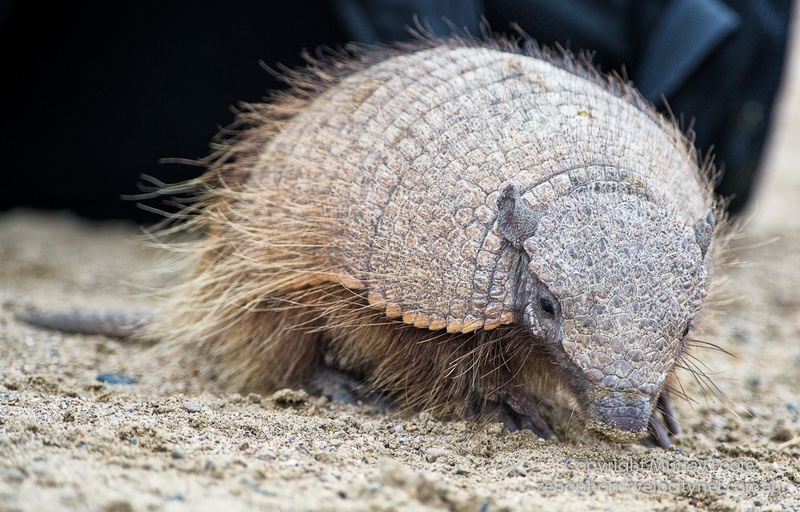 The zorritos were scuttling around like clockwork toys on steroids. 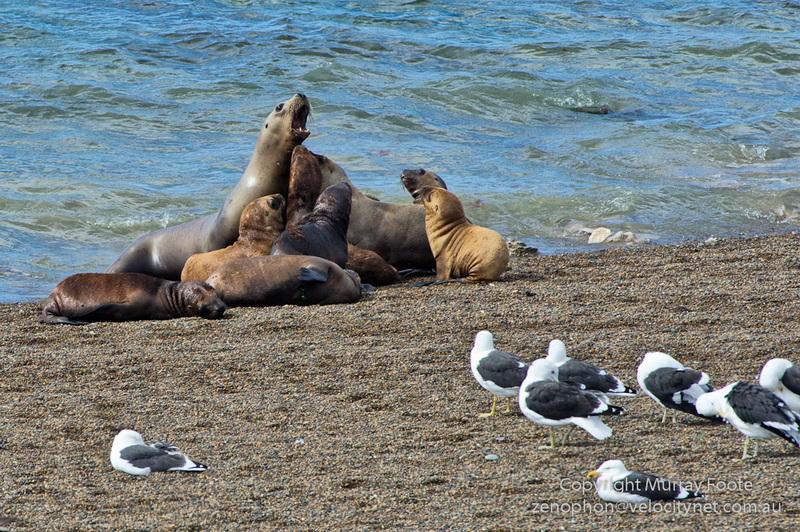 Further on from the carpark, near the edge of the water, there were several colonies of sea lions, all females and pups. Here, beyond the kelp gulls, we see a female who has been calling pups to her. This might be related to potential danger from orcas in the water. In the distance are two colonies of sea lions, with attendant gulls. There is also a French film crew, nestled above the second colony. 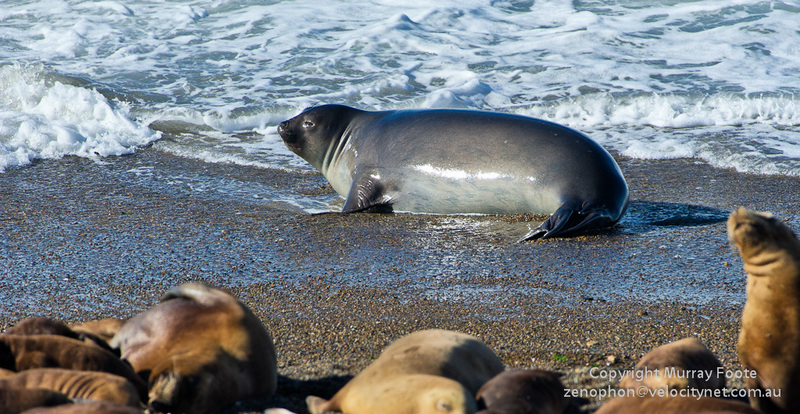 There were a few elephant seals on the beach, as here with a sea lion pup in front. A sea lion parliament, perhaps. Photographers waiting for action. Peninsula Valdes is one of the two areas in the world where orcas deliberately beach themselves trying to snaffle seals (the other is a French subantarctic island). 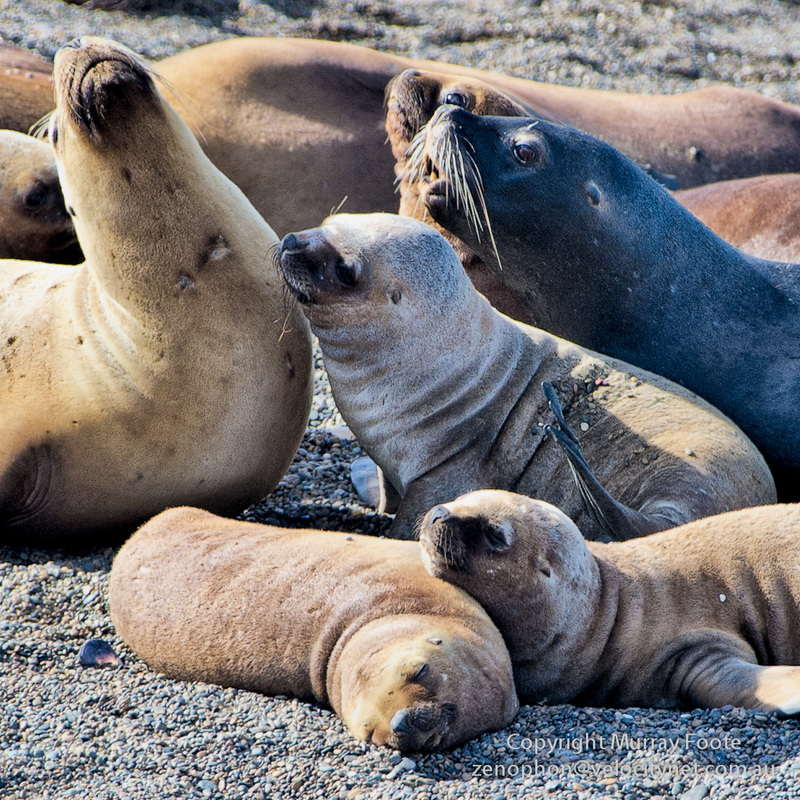 They go after the pups, mainly sea lions or perhaps elephant seals. 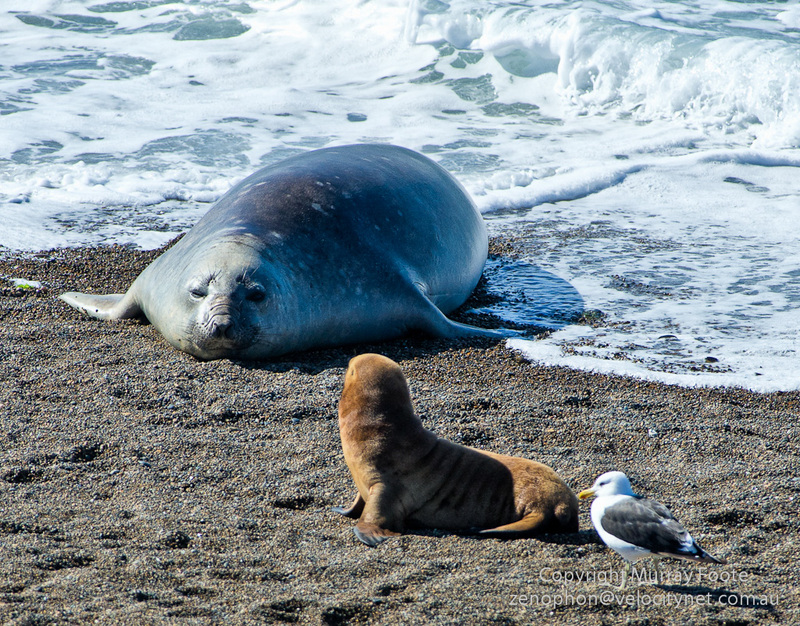 An elephant seal pup and sea lions in the foreground. We didn’t see any beachings but the orcas cruised past late in the afternoon, shortly before we had to return to the ship. 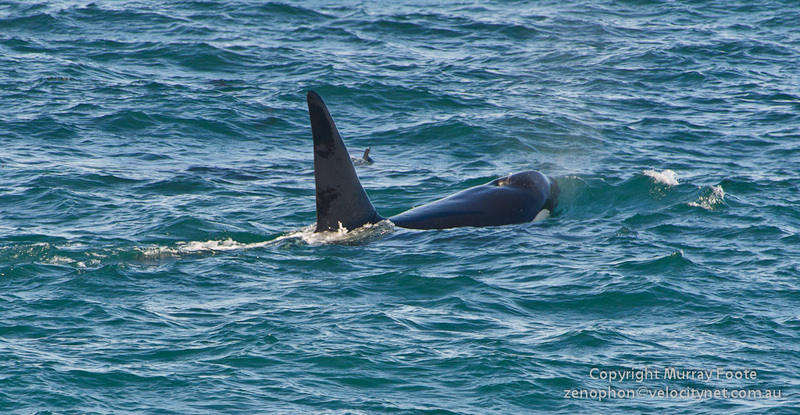 (That’s a cormorant behind the orca that is showing a bit of tail as it goes down). … And so they passed on through …..
… and all the sea lion pups got to survive on this day…. On the bus on the way there and back we saw guanacos, rheas and maras. Maras are small animals related to cavies or guinea pigs and one of their forms of locomotion (which we observed from the bus) was a peculiar one called “stotting” where they bounce around on stiff legs as though they have had a sudden attack of tetanus and the ground is electrified.